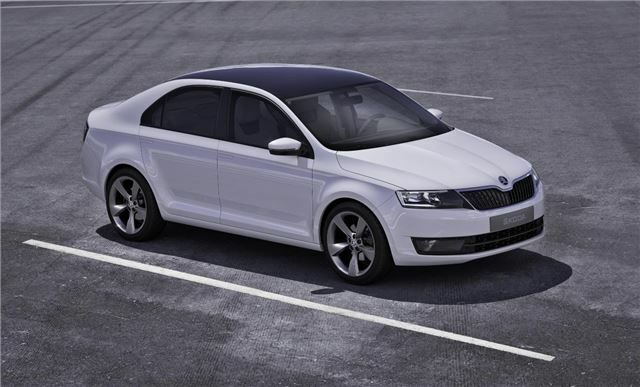 Skoda is resurrecting the name ‘Rapid’ for its new hatchback model, which will arrive in showrooms in late 2012. The new model is based on the MissionL concept first show at the Frankfurt Motor Show in 2011, and will sit between the Fabia and the Octavia in the range with prices expected to start at around £12,000. The Rapid will be one of the first models to spearhead Skoda’s international growth plans. Skoda has a goal of 1.5 million annual sales worldwide by 2018 with markets like China, where the Rapid name was announced, identified as key.